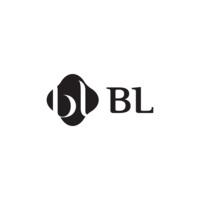 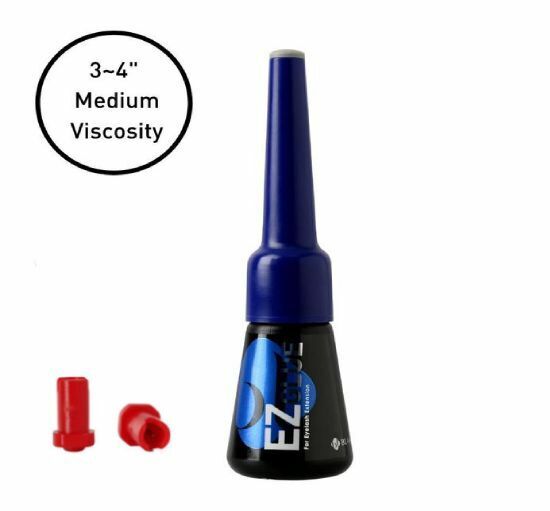 Blink EZ Glue is one of Blink’s latest adhesive creations developed for professional lash users. 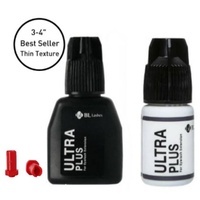 It has a faster drying time than the Ultra Series glues with less fumes than their other advanced glues. 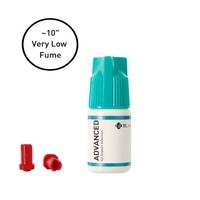 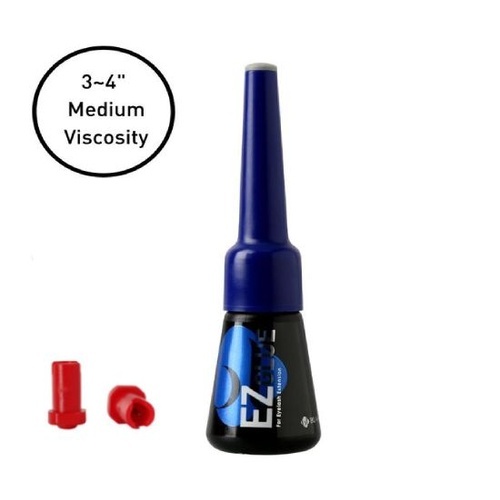 Its liquid viscosity makes it the perfect glue for Classic or Volume applications. 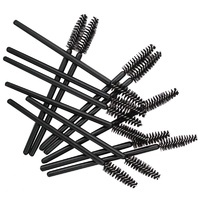 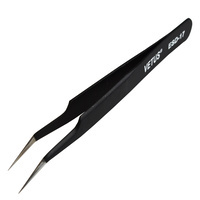 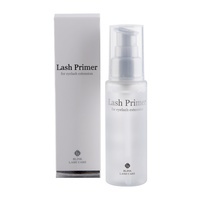 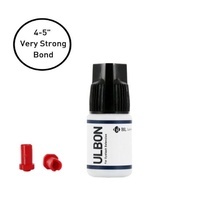 The adhesive bonding strength is fantastic and with proper application, the bonding strength will last the whole life cycle of the natural lash. 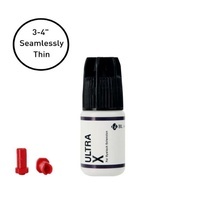 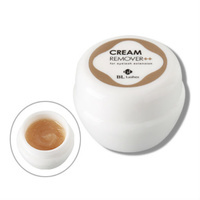 It is recommended for professional use only as its formulation is especially liquid.